Bezel-less smartphones are everywhere now. From the Samsung Galaxy S8 to the iPhone X and Xiaomi Mi MIX – many companies are currently offering their own spin-off on the concept. 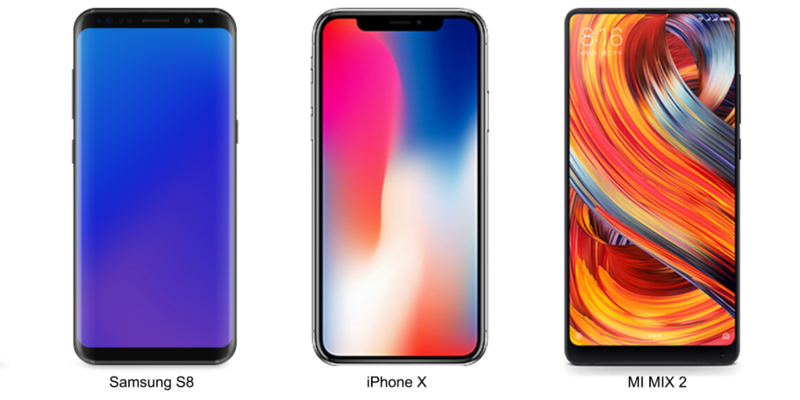 But what these three models have in common is that they are not 100% bezel-less. 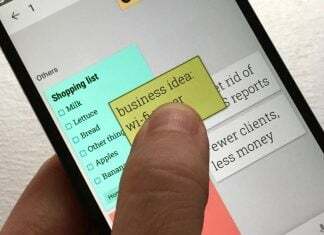 Instead they retain at least a part on the front (bezel or notch) – a space used to include sensors like the front-facing camera. But what if you could remove the selfie-snapper and clear up the front? 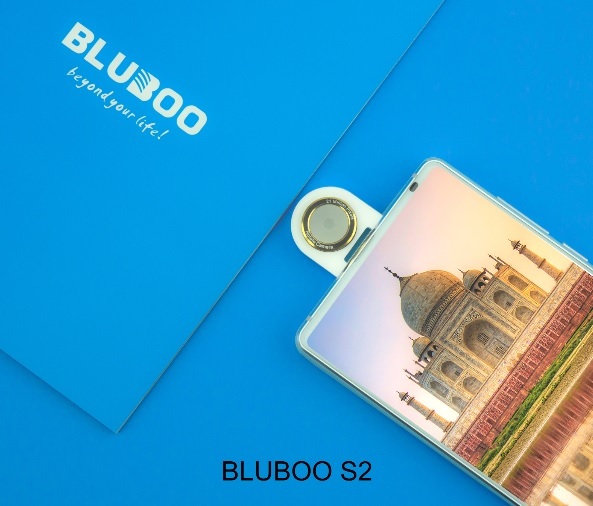 Chinese company Bluboo thinks it has the answer to offering a true full screen smartphone. The device maker has implemented a rotating camera on its newly released S2 model, that can also act as a selfie camera, thus removing the necessity of implementing it in the lower bezel (like the case of Xiaomi Mi MIX) or the notch. The solution drastically increases screen-to-body ratio while also improving overall self-portrait quality (after all you’ll be using the main camera to do so). A rotating camera is nothing new. 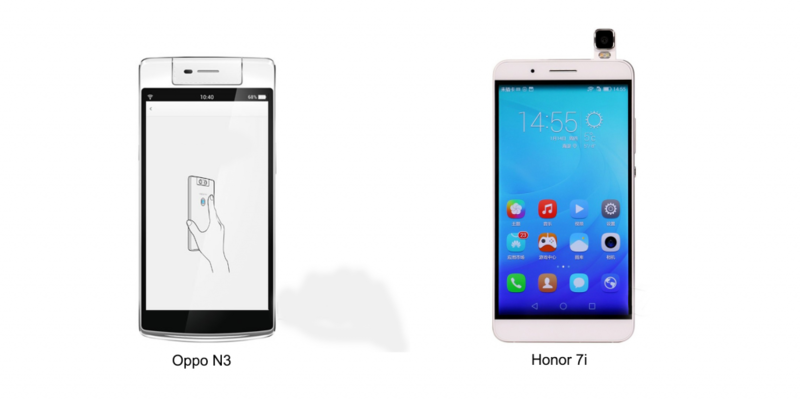 Companies like OPPO and Honor launched such models in the past, but given that the bezel-less trend wasn’t into effect back then, the rotating camera was merely a quircky feature that didn’t solve any actual problems. Now, however, the rotating camera could actually make sense. 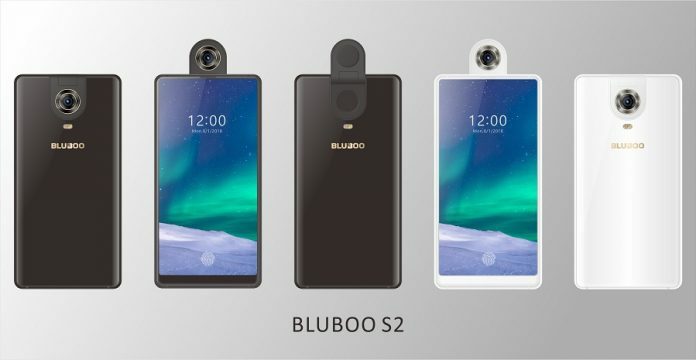 Bluboo announced they will be attending the Mobile World Congress in Barcelona, so if you’re curious you can visit their booth and take a look at the S2 for yourself. We’re also told the camera will be able to withstand over 10,000 rotations and will most likely pack a Qualcomm processor, an in-display fingerprint scanner and a camera optimized by Carl Zeiss. Bluboo’s S2 seems quite a promising phone and we’ll keep an eye for it.